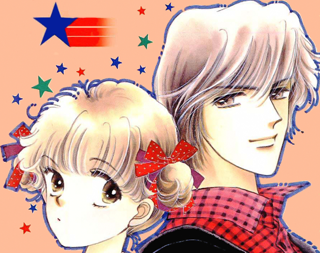 Today, we have a new release for our readers: Romansu Godankatsuyou Chapter 9! A big thank you to our wonderful staff who worked hard to release this chapter. Misty Rain Scans is still really in need of TYPESETTERS! We have lots of chapters that need typesetting before they can be released. If you're interested in helping us out (no experience required) please visit our recruitment page.